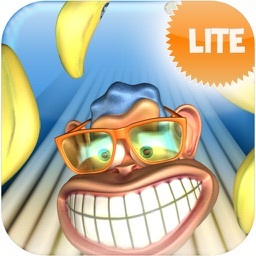 Funny 500 - Insults and Putdowns Lite by HeavyLifters Network Ltd.
Got yourself into a verbal quarry? 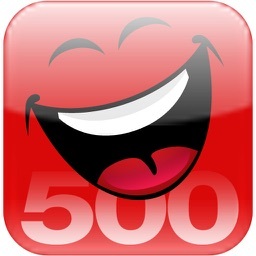 Funny 500: Insults and Putdowns has got your back by adding insults and putdowns to your arsenal of verbal assaults! We can't guarantee that you'll win the battle, but you'll at the least be noted for your wit when it comes to funny insults and rude remarks. 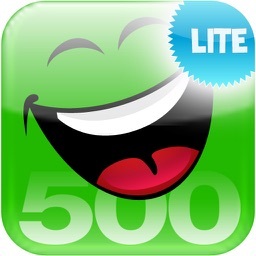 Funny 500: Insults and Putdowns allows you to mark insults as favorites, email insults to your friends and enemies, and even enter your own personal putdown to the collection of insults and putdowns. You can also run a search on all existing insults, that way so everything is more easily retrievable. 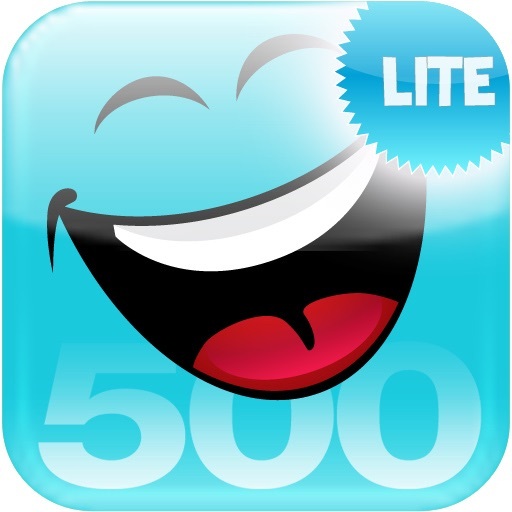 Words you might associate with Funny 500 - Insults and Putdowns: insult, insults, insulting, rude, rudeness, putdown, putdowns, put-down, joke, jokes, offensive, offend, comeback, come-back, stupid, laugh, lol, omg, silly, and one liners. If you like Funny 500: Insults and Putdowns, chances are you will also like: Funny 500: Riddles, Monkey Bowl, King Pin Bowling, Funny 500: Pickup Lines, Funny 500: Knock Knock Jokes, Funny 500: Famous Quotes, Funny 500: Famous Quotes, Funny 500: Fun Facts, 15000 Baby Names.